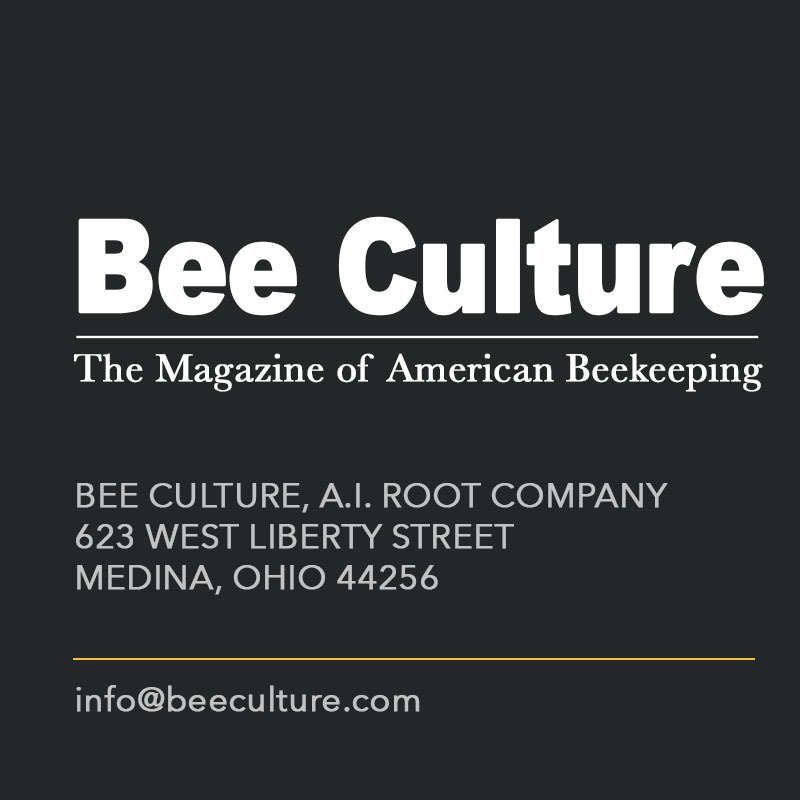 Bee Culture is proud to bring you two renowned Bee experts, Kim Flottum, Editor-in-Chief, Bee Culture Magazine and Dr. James “Jim” Tew, Emeritus Professor, Entomology, OSU to co-host their show, “The Kim and Jim Show”. 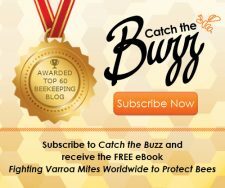 Kim and Jim will make sure that you walk away with 5 key insights from every show, so that you can become a better beekeeper. This show is intended for all beekeepers from beginner to master levels. Kim and Jim will cover critical and timely topics ranging from “how-tos” to new products to important updates. July 25, 2018 Play Check Out Jim Tew’s Beeyard. Live! May 24, 2018 Play Bee Culture’s own Toni Burnham, Why Does Urban Beekeeping Matter? Nov 21, 2017 Play The Russians Are Coming, Again. April 19, 2017 Play April to August. No Matter Where You Live, It’s Showtime! Mar 23, 2017 Play March Madness! Nov 2, 2016 Play I Got Bees – Now What?